Some things sound just too good to be true and whenever that’s the case, chances are, they are. When MoviePass lowered the price of its movie theater flatrate to $9.95 in August last year, enabling subscribers to watch a movie at a theater of his or her choice every day for little more than the price of a single ticket, alarm bells should have gone off. Unsurprisingly, the service rapidly gained fans in the United States, with its subscriber base skyrocketing from 20,000 at the time of the price drop to more than 3 million in June 2018. 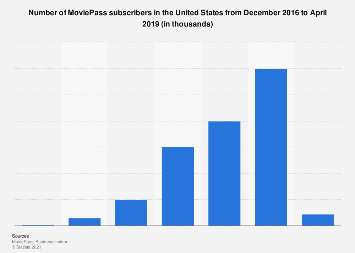 But more subscribers equal higher costs for MoviePass and its parent company Helios and Matheson Analytics, which has resulted in a temporary shutdown of the service last week. The company had simply run out of money to burn and needed a $5 million cash injection to get its service back up and running. 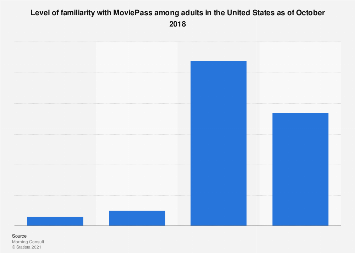 Trying to limit its cash burn and stay afloat, MoviePass recently took two measures that significantly impair the value of its service: in early July the service introduced peak pricing, which requires subscribers to pay an additional fee for very popular movies/showtimes, and now it started excluding some major releases from its subscription model altogether. While that may help the company keep its costs at bay, it is also a reminder that some things are just too good to be true.